Dr. Karina Gregg graduated from the Pontifical Catholic University of Campinas in Campinas, São Paulo, Brazil, in 1989. She received her Specialization Degree in Oral-Maxillofacial Surgery at the State University of Campinas, College of Odontology in Piracicaba, São Paulo, Brazil in 1995. Dr. Gregg operated her own private practice in Brazil as well as volunteering in the community providing treatment and promoting oral health in various parts of the country. In 1998, Dr. Gregg moved to the United States from Brazil and was awarded her California dental license in 2002. 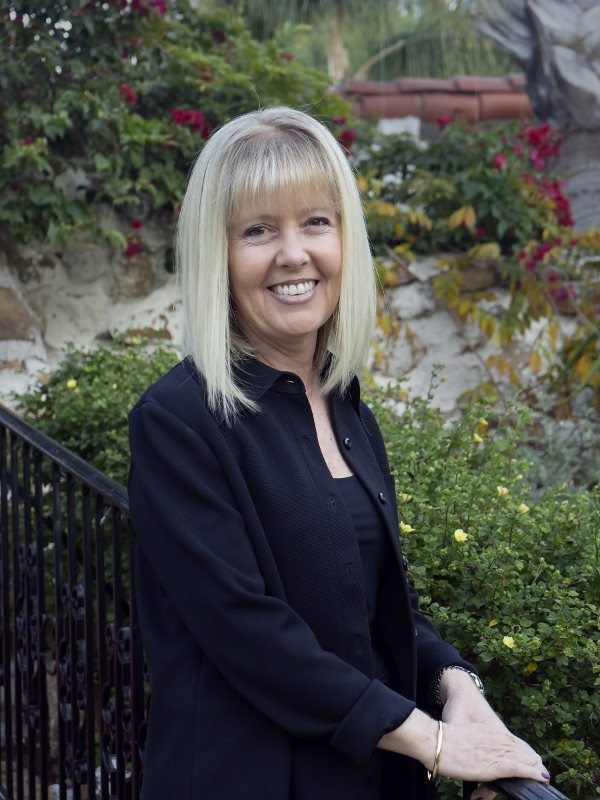 She has been successfully practicing general and family dentistry in the San Diego area while continuing to enhance her knowledge and skills through accredited courses. Additionally, Dr. Gregg periodically volunteers as a dentist in various community events throughout the county. As a dedicated wife, mother and dentist, Dr. Gregg understands the importance of loyalty, a caring heart, and professionalism while establishing long-term relationships with all her patients, both children and adults.